What do you see when you look out your window? 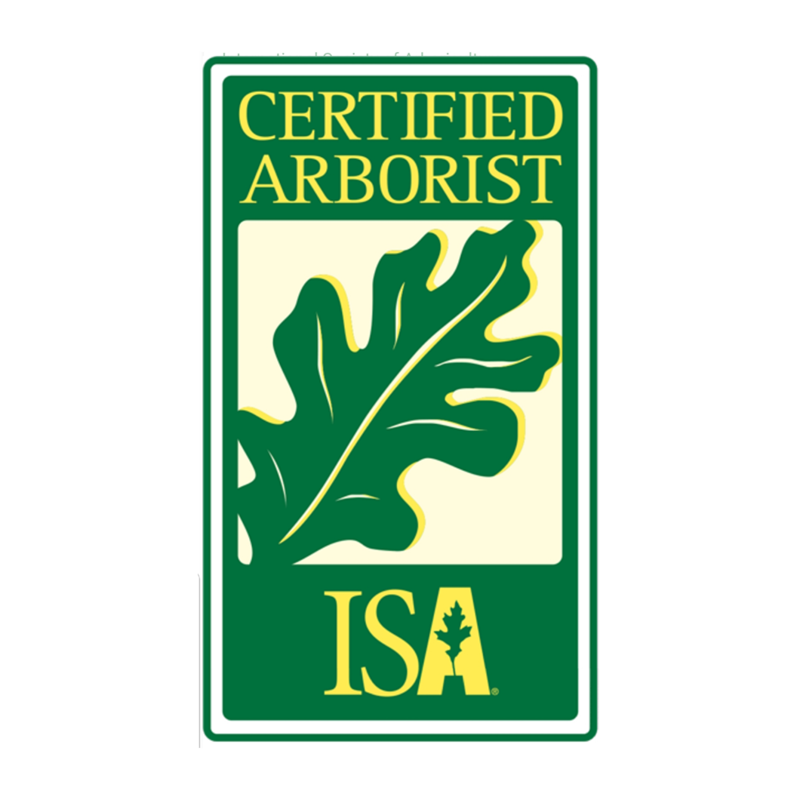 If you see dying overgrown trees and a yard covered in fallen limbs and stumps, you need to call a certified arborist. Richis Tree Service, LLC provides expert tree care in Centennial, CO and Anna, Texas. 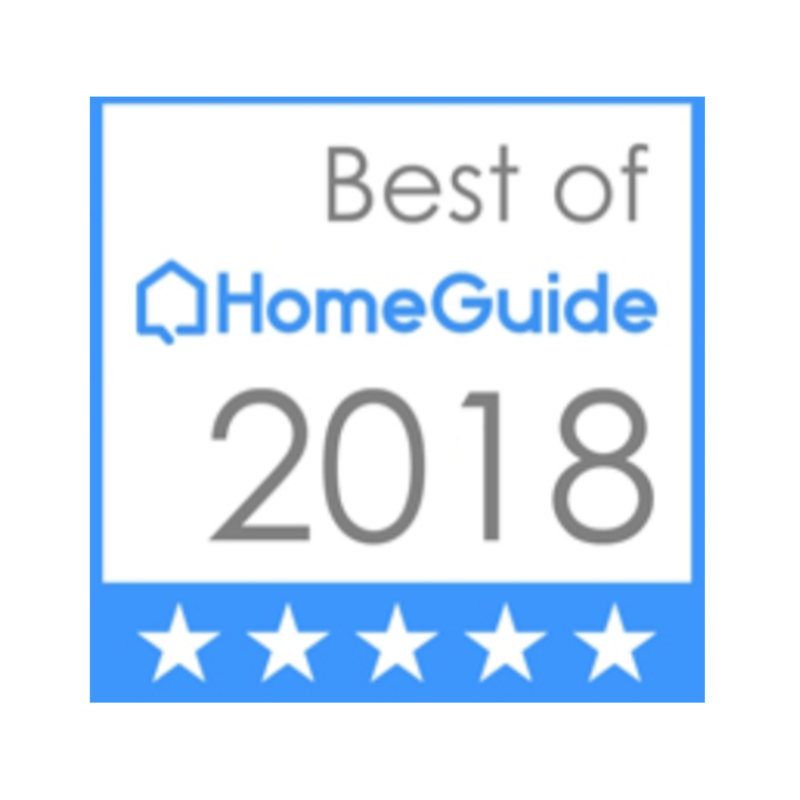 Our team will take your yard from messy to elegant as efficiently as possible before you know it. No tree is too big or too small for our tree trimming services. Get a free tree diagnosis to determine which if any of your trees need to go. Clear your property of stumps by calling us for stump removal service. Fertilization services can help you keep your trees healthy. Do Your Trees Need Attention? If you're looking for an arborist with experience, call on Richis Tree Service. Our team has been serving the Centennial, Colorado and Anna, Texas areas since 2005. 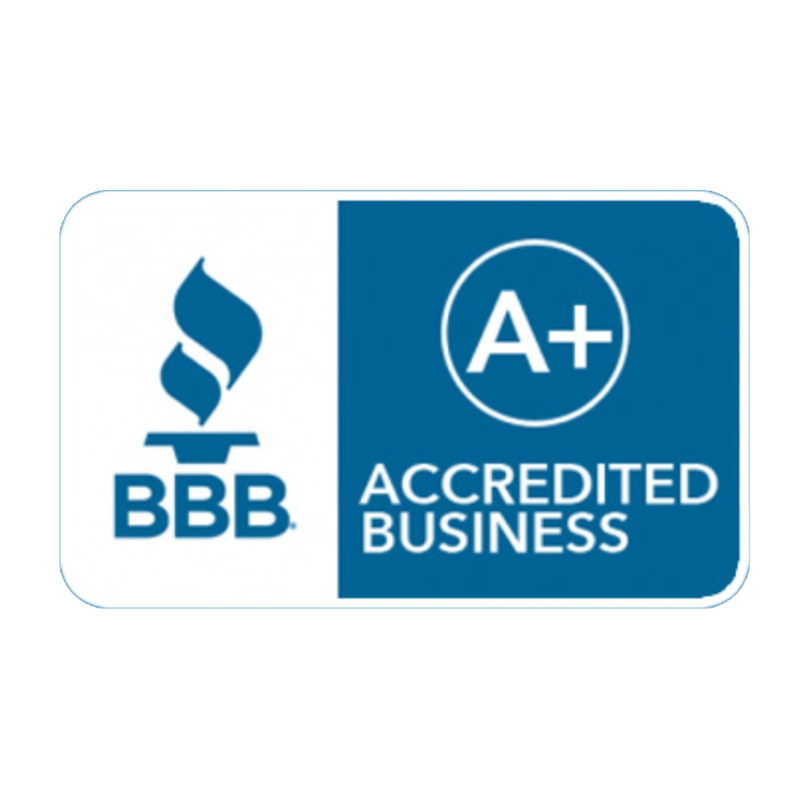 We are ISA certified, licensed and insured, and we maintain an A+ rating with the Better Business Bureau. Why choose an amateur when you can call a professional? Call (720) 987-5606 today for top-of-the-line tree care. 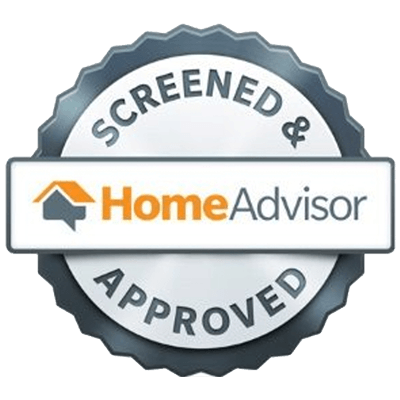 Our focus is always on safety and customer satisfaction. Make your yard beautiful and keep it that way by scheduling tree care services in Centennial, Colorado or Anna, Texas. Copyright © 2019 Richis Tree Service, LLC, all rights reserved.